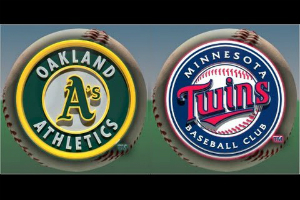 Take me out to the ball game, is what you are sure to be singing while enjoying your amazing seats at a fun Minnesota Twins baseball game. Who knows, maybe you will take home a fly ball along with your fond memories of the game! All tours includes motorcoach travel and game ticket.